Getting Approved With Cpa Network With Ease. Getting approved into a well paying and reliable Cpa Network can be a very difficult task sometimes. This is because the stringent conditions for getting new people on board. The big gurus don't want to dent their image and reputations as such they try to make their approval process tough so that they are sure of the caliber of people they approve into their program and networks. 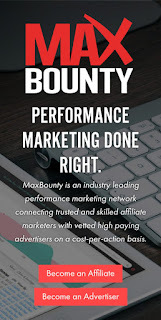 So if you have been searching for information on how to get approved with maxbounty Cpa Network Easily, this write up is for you. You need to pay adequate attention to every thing we are going to discuss. How To Get Approved With Maxbounty Affiliate Account Step By Steps. 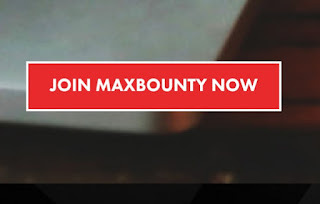 There are lot people here that getting approved into maxbounty and peerfly is a kin to the camel's head passing through the eye of a needle, there are tips to make it easier for yourself if you follow the steps we are going to show you. • Password and Confirm Password. Contact information contains both your emails, phone number, time zone that you can be reached, instant messenger, and how you heard about them. Make sure the password is between 8 and 12 characters ( letters, figures, and special characters). Your email and phone number must be functional, select your time zone and decide when you think you can easily be reached by their affiliate managers. Choose your instant messenger ( Aol, MSN, Skype or Yahoo ) and the username of your instant messenger and tell them where you heard about them. • Country and Zip Postal Code. Fill them out making sure all information is correct, in the area of experience, let them know that you are extremely experienced and has received many payments from other networks. They are most of times after the people who have the needed experience to bring success to their offers. Questions That May Be Asked And Your Answers. 1. Question: What is Your Experience? 2. Describe Your Past Experience In Affiliate Marketing? 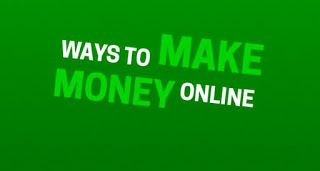 Ans: I have been into affiliate marketing for over 5 years and have worked with affiliate network like Bountycpa, CJ, Peerfly, etc and earned good money promoting their programs and offers. 3. How Do You Currently Promote Offers? 4. What Offers Are You Looking For? Then you will need to fill your website url but Incase you don't have, then input your YouTube channel url. The final step is that you accept their terms and conditions. You need to agree that you will not share, trade, sell, or otherwise transfer your account to a third party. 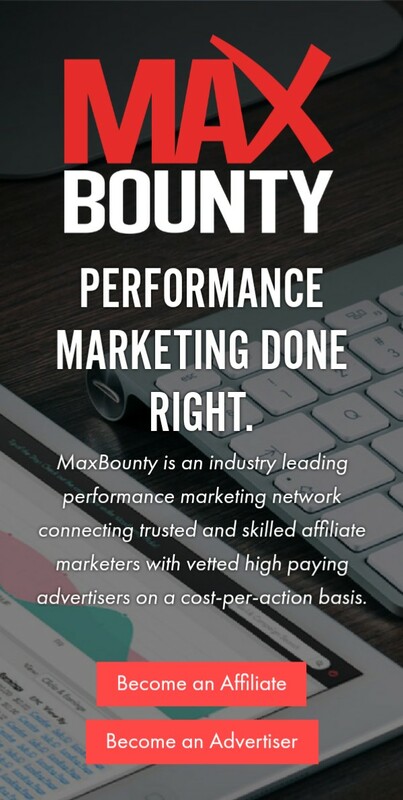 You also have to agree that you will not use freelancers, micro jobs sites, or guaranteed lead services to send traffic to maxbounty.